The Harps-N instrument will be integrated at TNG during this semester and we foresee a special, longer technical time for the necessary work. 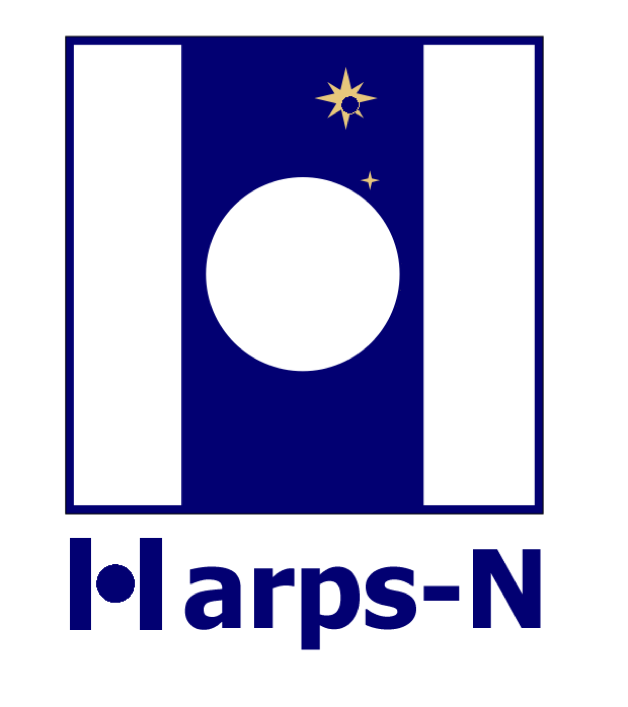 Furthermore, we foresee that starting 1st May 2012 the Guaranteed Time Observation for the Harps-N Consortium will begin. The allocated number of nights will be 20 from 1st May to 31st July. The available time for INAF-TAC (which includes up to 7 nights for OPTICON common time) will be then 80 nights for semester 2012A (AOT25). Due to high booking of semester 2012A VLP will not be offered for this semester. LT program application will be considered as usual. In order to optimize the telescope time during non optimal observing conditions the applicants are encouraged to apply for observing time ("filler programs") that are characterized by low constraints in terms of target visibility, photometric conditions and seeing. These kind of programs, executed in service mode, could exploit the small but non negligible fraction of time left by the various constraints of high demanding programs. We continue with the program for visiting instruments. A visiting instrument proposal is intended to carry out either a specific scientific study which need a special instrument, provided by the observer, or a technological demonstration of a new technique or device. Or both. All proposal shall be sent via the same system as all other proposal and will be evaluated both for their scientific value and their technological content. The final time allocation will be noticed by the TNG Director. The INAF time allocation committee welcomes proposals from foreign researchers/institutes. All proposals will be judged strictly on their scientific merit.